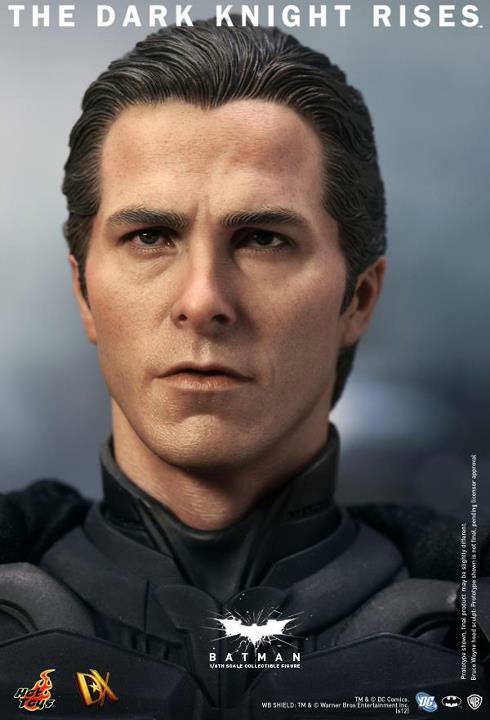 Fruitless Pursuits: Pre-Order Hot Toys Dark Knight Rises Batman, Plus Premium Format Posion Ivy! 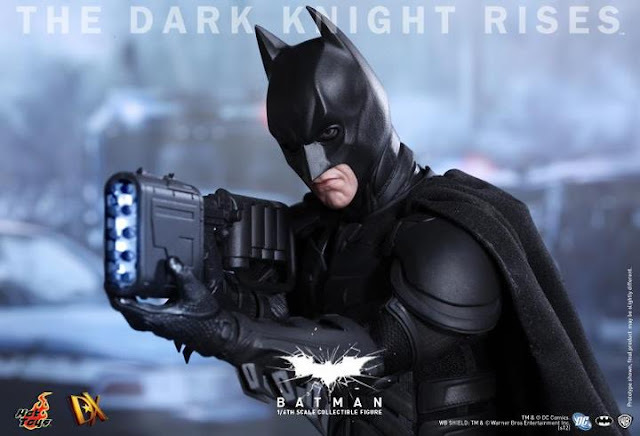 Pre-Order Hot Toys Dark Knight Rises Batman, Plus Premium Format Posion Ivy! And if you enjoy my rambling then join me for more thoughts and more images... after the jump! A lot of detail present on the body armour too. I wonder if any of it is actually separate pieces this time? 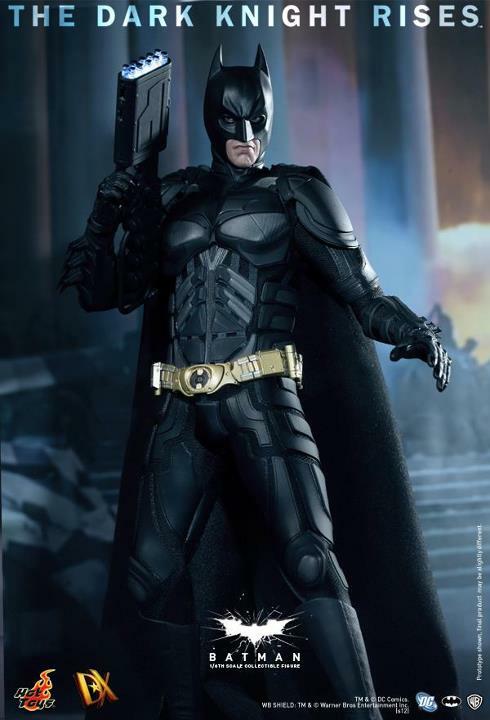 And don't forget that this Batman will also have some 1/6th scale vehicles available to him. 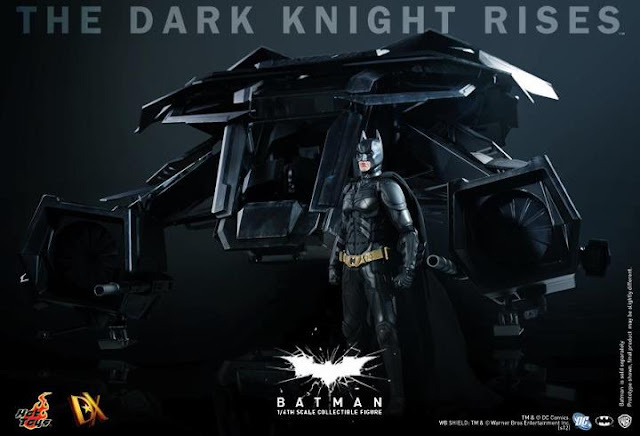 Here he is with the massive flying 1/6th scale Bat vehicle - the largest film item that Hot Toys has ever made. 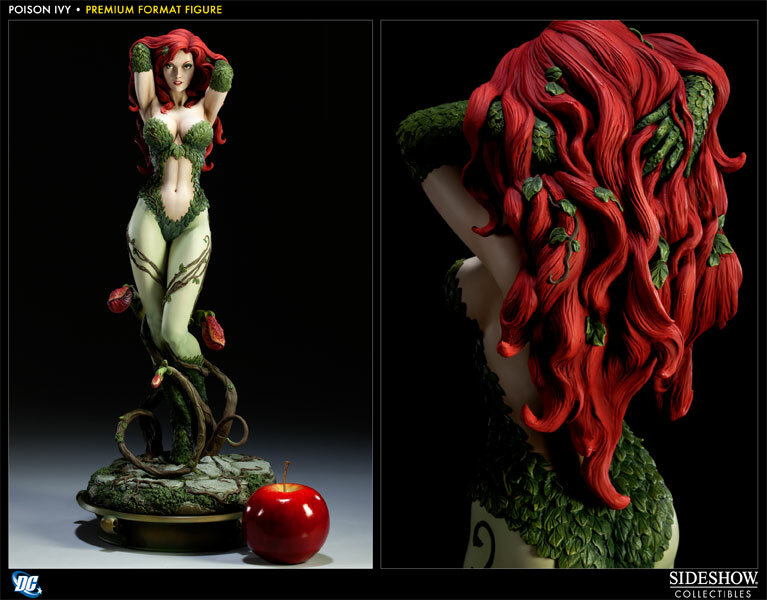 And the Premium Format 1/4 scale Poison Ivy is a nice surprise! 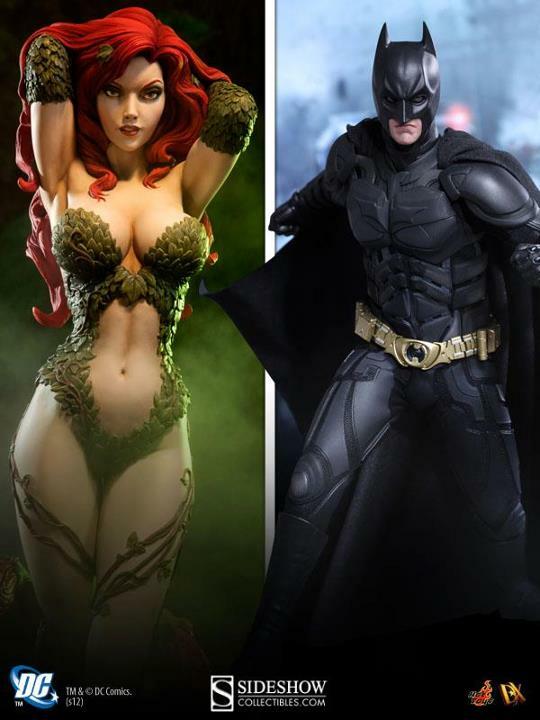 I don't yet own any of the Premium Format statues myself, but I often admire them in store and when the right one comes along I'll be all over it (nearly pulled the trigger on the Iron Man 2 Black Widow, but would rather wait and see if the do an Avengers version). Anyway, this Poison Ivy is up there - I think she turned out great! All other charms aside, I really love the face sculpt. It's absolutely stunning! Also note that she comes in both exclusive and non-exclusive editions. You'd be nuts not to try for the exclusive first. 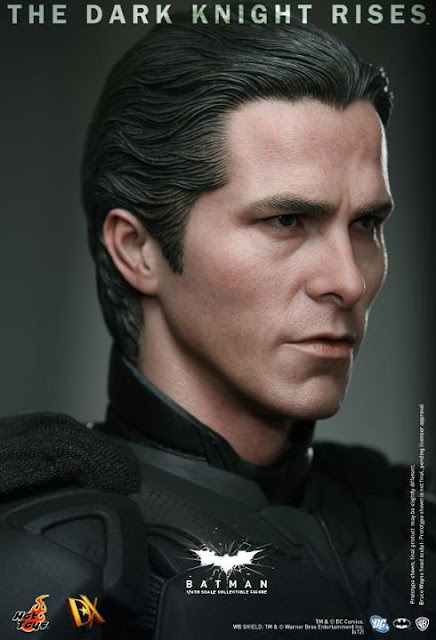 Sideshow are churning out so much amazing stuff right now that I'm seriously considering having my salary diverted directly into their account. That leotard is going to give her a yeast infection.